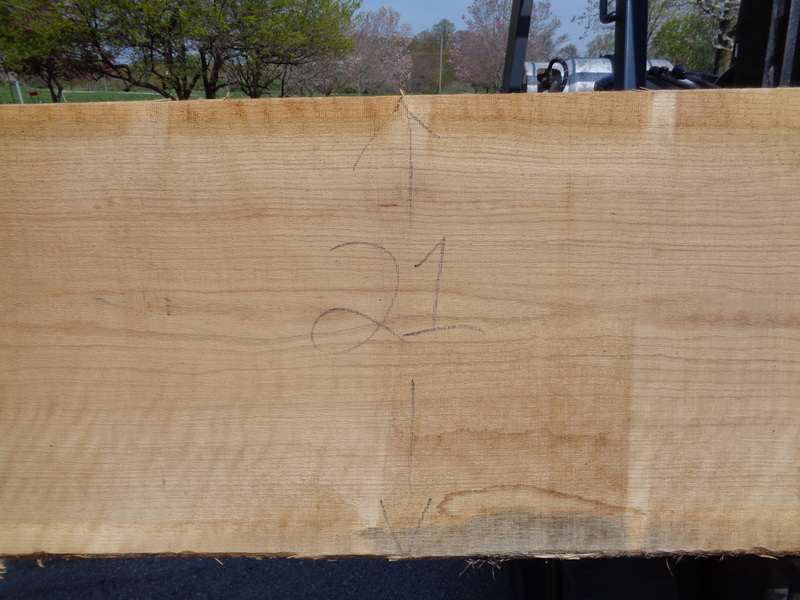 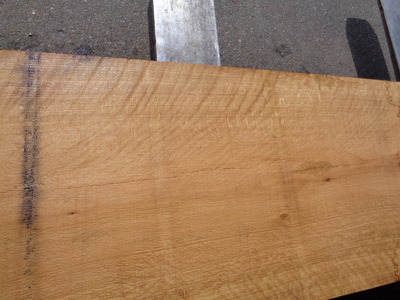 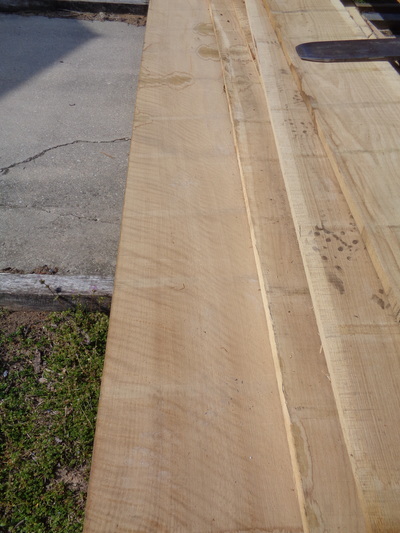 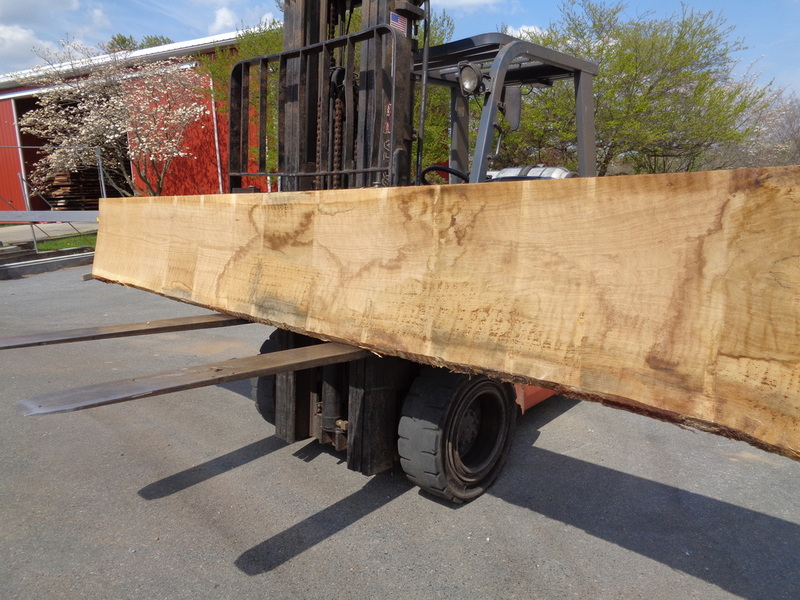 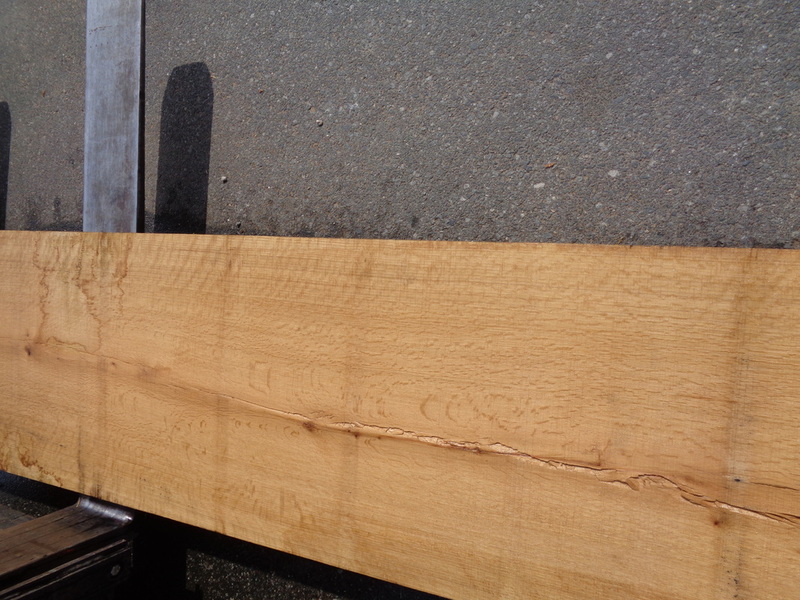 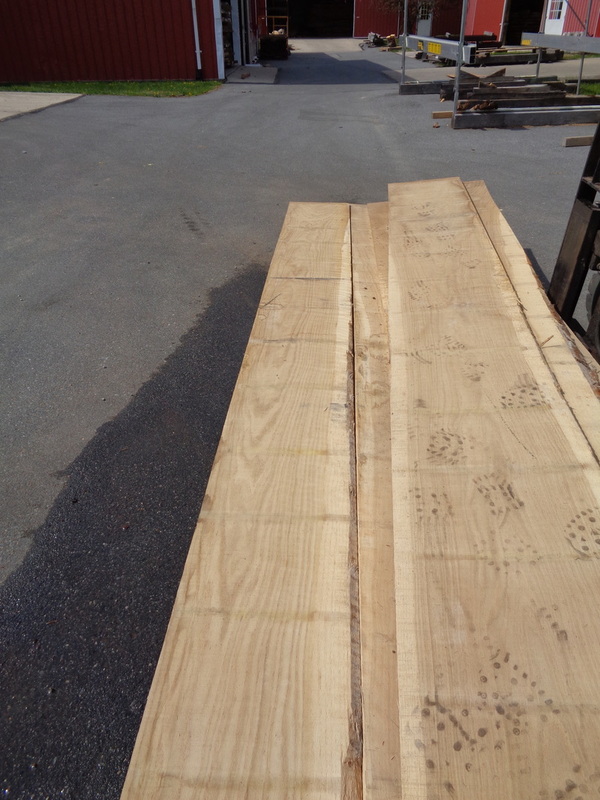 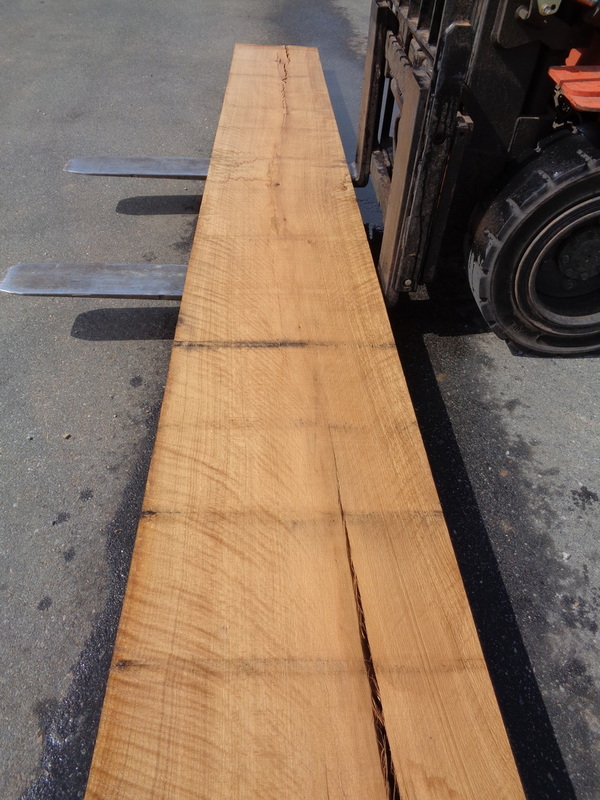 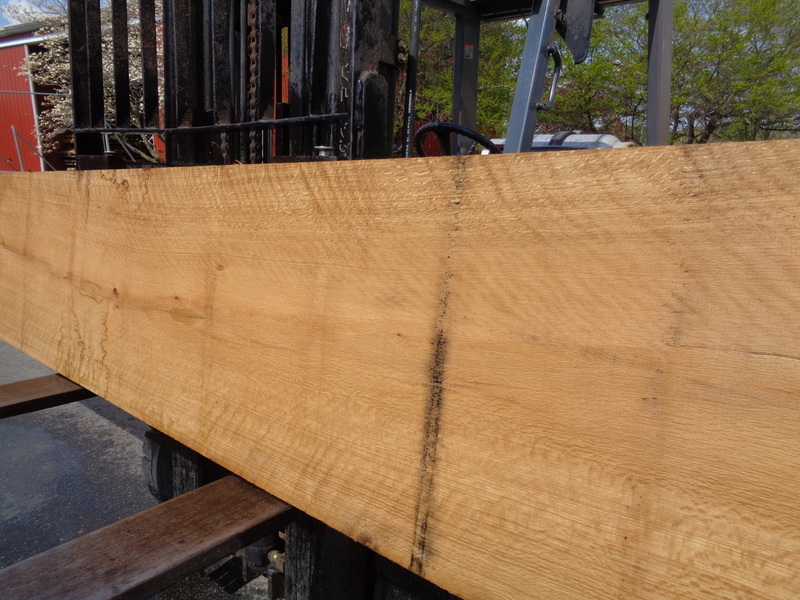 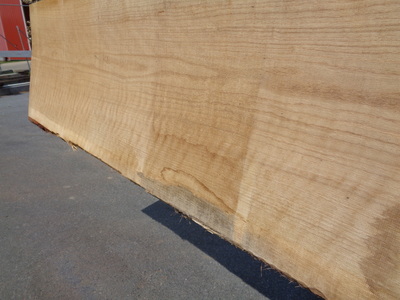 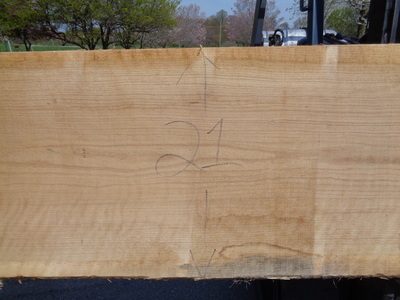 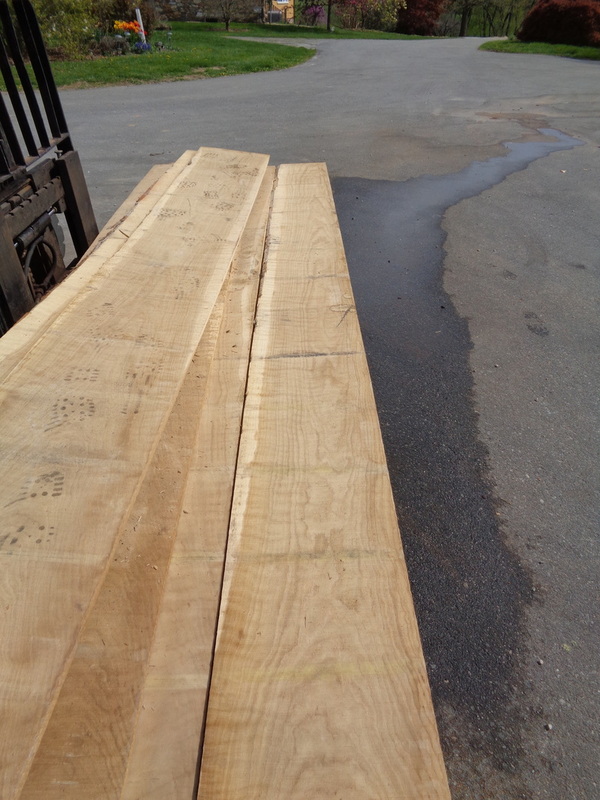 The Photos Below Are Of A Curly White Oak Matched Set. 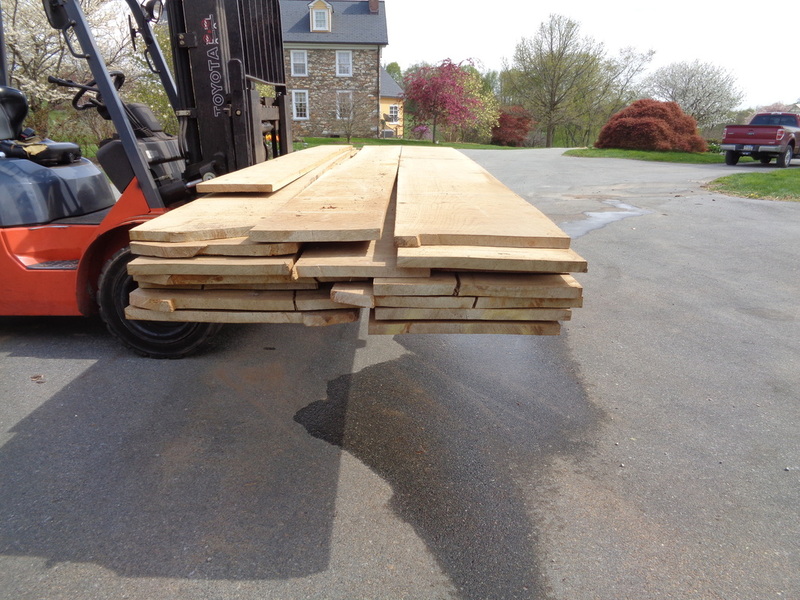 This set is cut 5/4 thick and is 14' long. 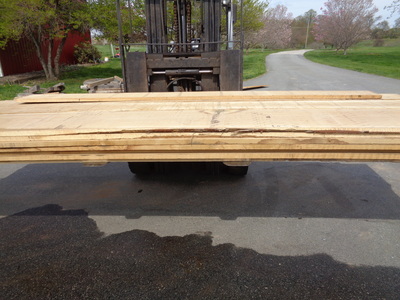 It has 550 board feet in it.